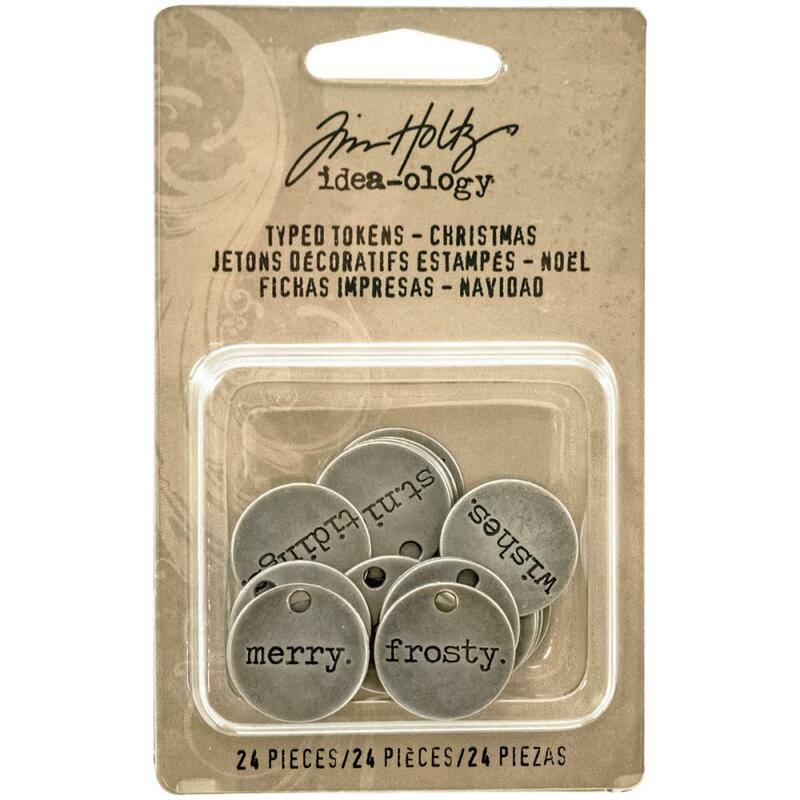 Advantus-Idea Ology Metal Typed Tokens: Silver Christmas Word Charms. The perfect addition to your paper crafts, mixed media projects and so much more! 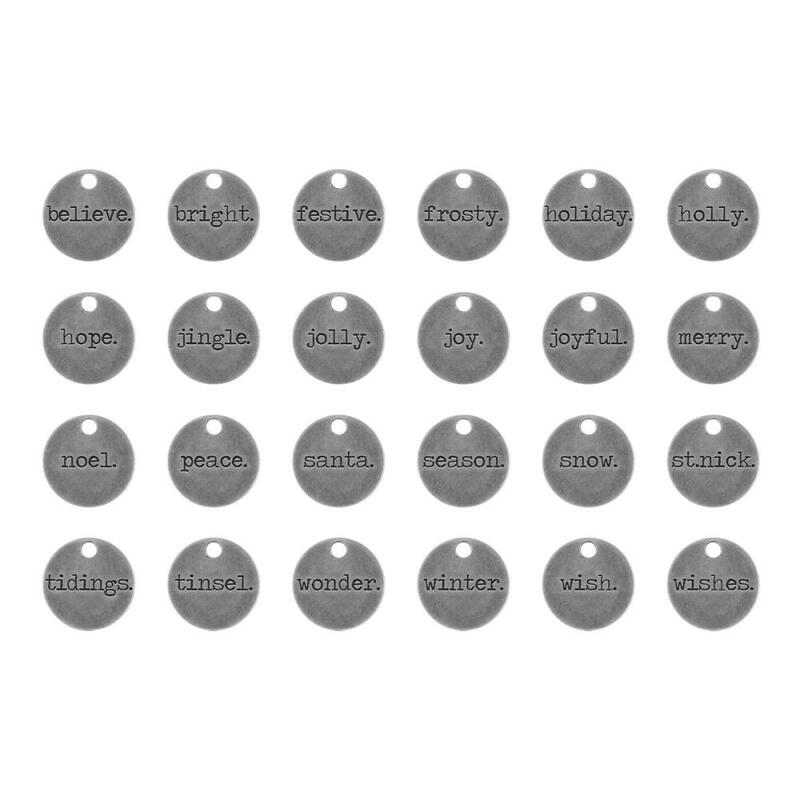 This package contains twenty-four 3/4 inch round metal charms with a unique word on each.